Release notes help to keep you informed of the latest features and enhancements that are intended to improve your CardPointe Mobile experience. Tap the menu icon in the top-left corner of the app. 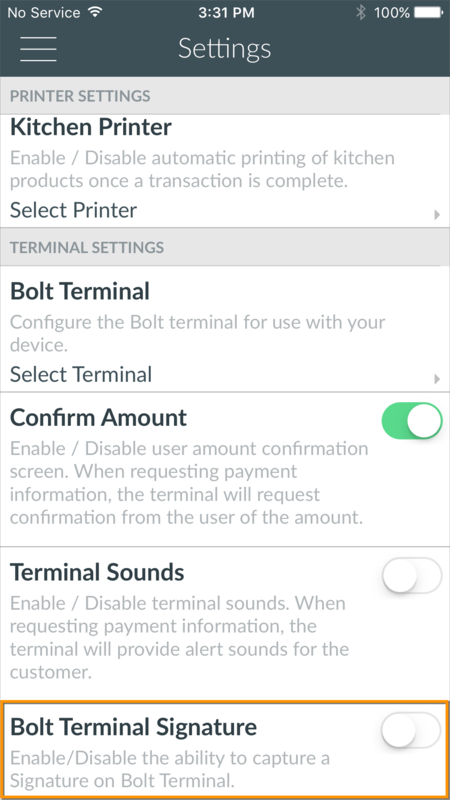 Scroll down to the bottom of the "Terminal Settings" section and tap the Bolt Terminal Signature toggle to enable or disable the signature prompt on the Bolt terminal. In an effort to improve the user experience of "Standard" CardPointe Mobile users, the Dashboard screen has been updated to only display the "Recent Transactions" stats. Admin and Super Admin users are not impacted by this change and will continue to see the Dashboard graphs carousel at the top of the screen, followed by the "Recent Transactions" stats. CardPointe Mobile users can now accept EMV transactions when pairing a Bolt Terminal with the CardPointe Mobile app. Bolt P2PE terminals protect your transactions with a powerful combination of EMV (chip) technology and point-to-point encryption (P2PE), making each transaction secure and PCI compliant. For details on how to process transactions in CardPointe Mobile with a Bolt terminal, refer to the user documentation on this site. Tap the Zip Code toggle to enable the setting. 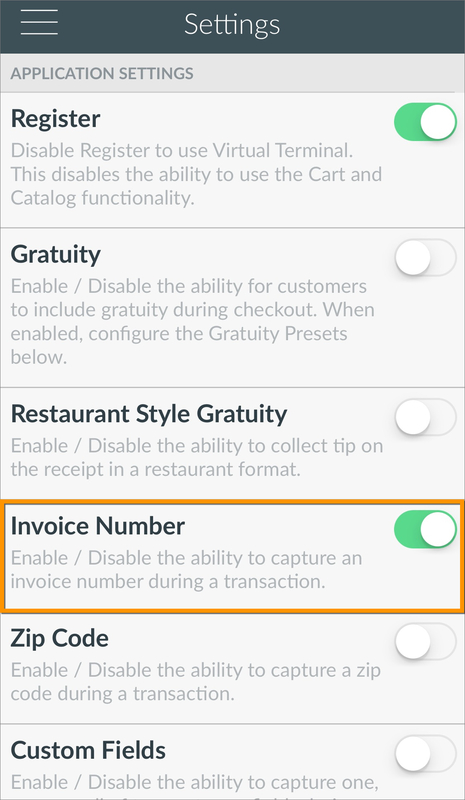 Tap the Invoice Number toggle to enable the setting. 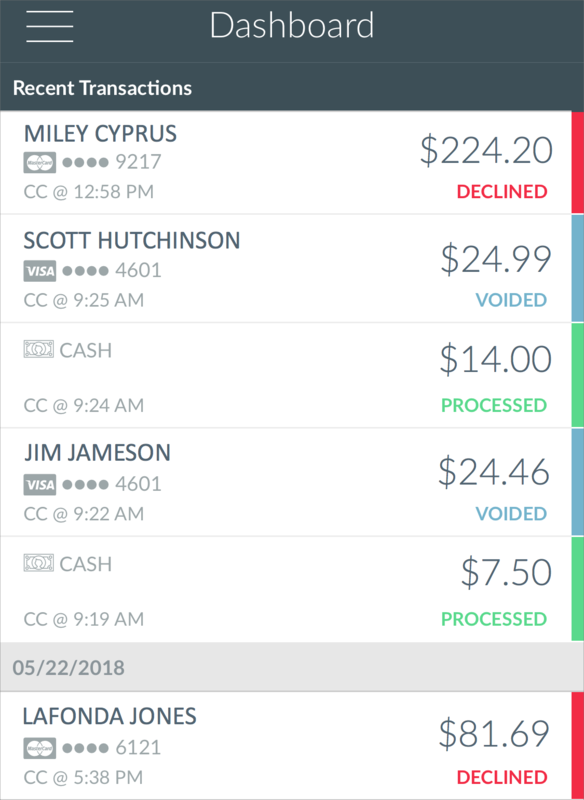 In the CardPointe Desktop application, you have the ability to define custom fields that allow you to capture additional information during a transaction, such as the name or type of product being purchased. 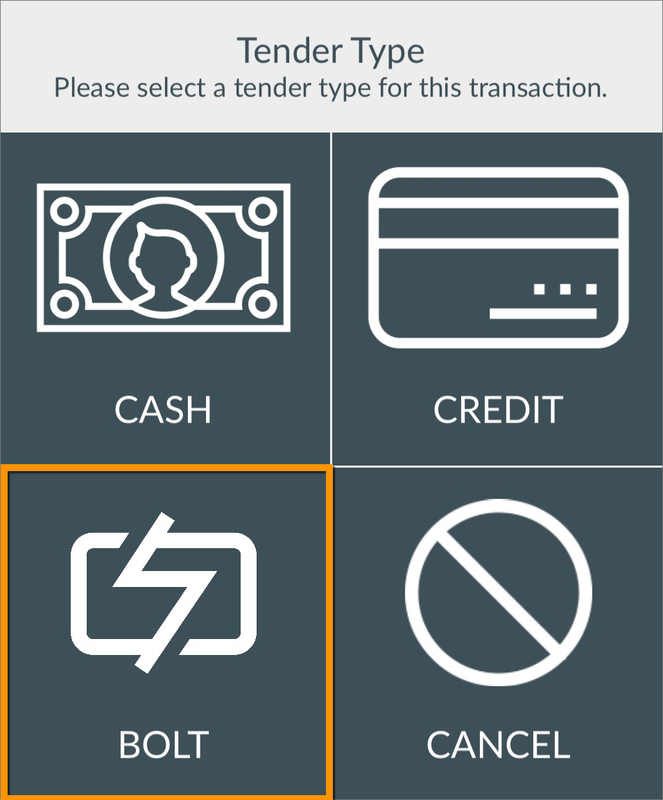 You can now enable this setting in CardPointe Mobile, allowing you to capture these details during mobile transactions. Tap the Custom Fields toggle to enable the setting. Accepting cash payments in CardPointe Mobile is a breeze! During the checkout process, simply choose CASH as the payment type, input the cash amount provided by the customer, and click Confirm to complete the sale. For additional details on processing payments in CardPointe Mobile, refer to our Support Center. 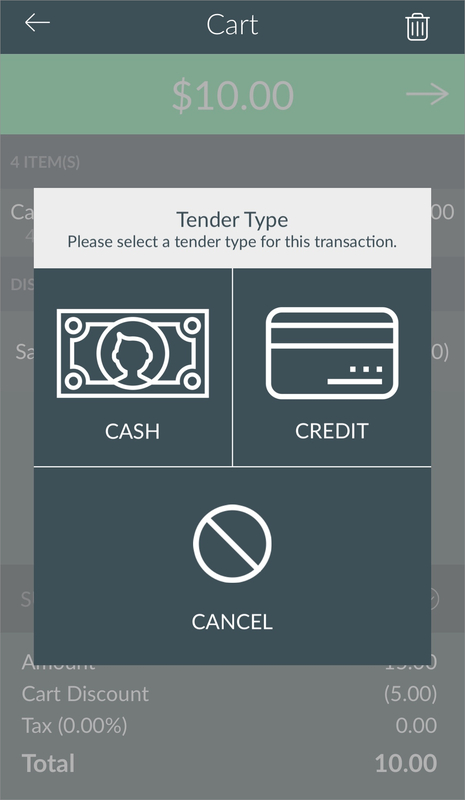 Note: Split-tender payments are not currently supported in CardPointe Mobile. 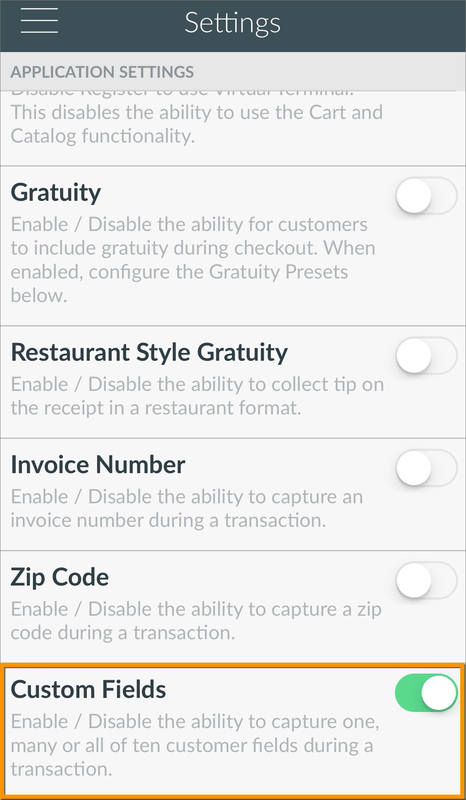 Merchants with a restaurant MCC code can now accept gratuity after a transaction is captured. 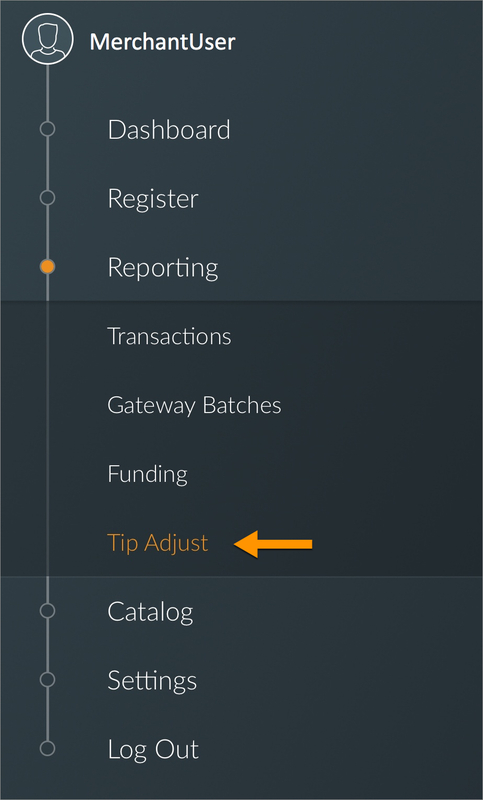 When a transaction is in “Captured” status in CardPointe Mobile, you can adjust the tip amount by navigating to Reporting > Tip Adjust. From the "Tip Adjust" screen, search for and select the desired transaction and tap Adjust Tip. 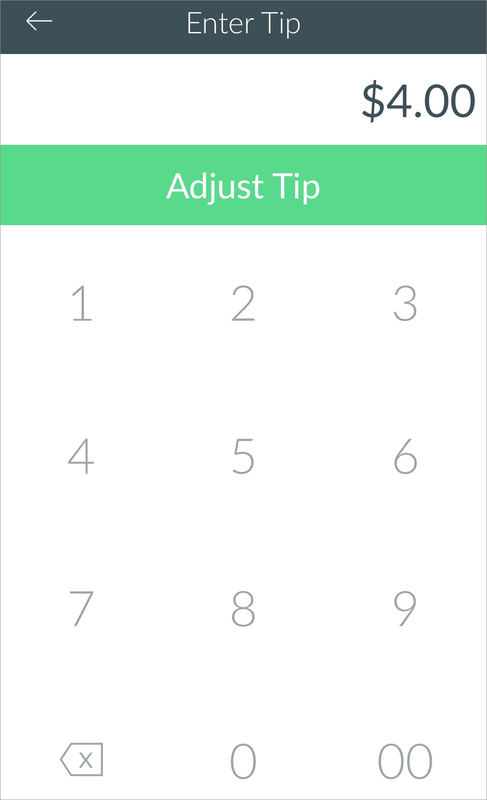 Input the tip amount and tap Adjust Tip. The tip is now added to the transaction. 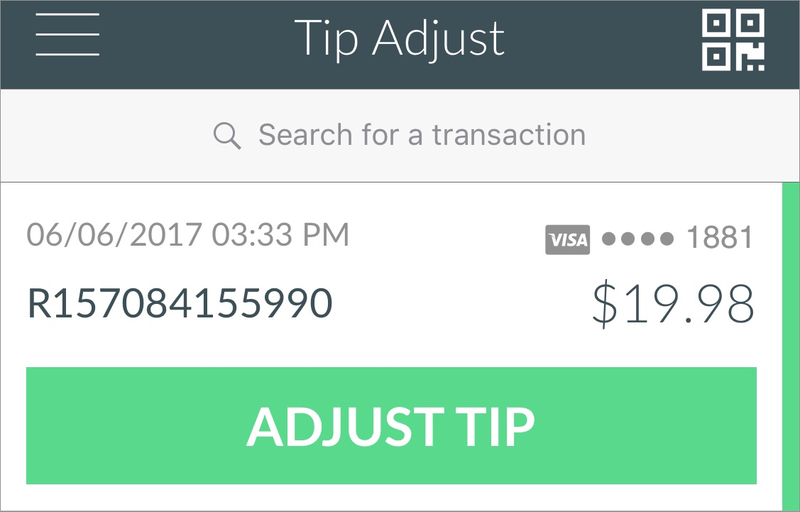 Note: If you wish to accept gratuity after a transaction is captured via the "Tip Adjust" feature, please contact CardPointe Support to have it enabled.